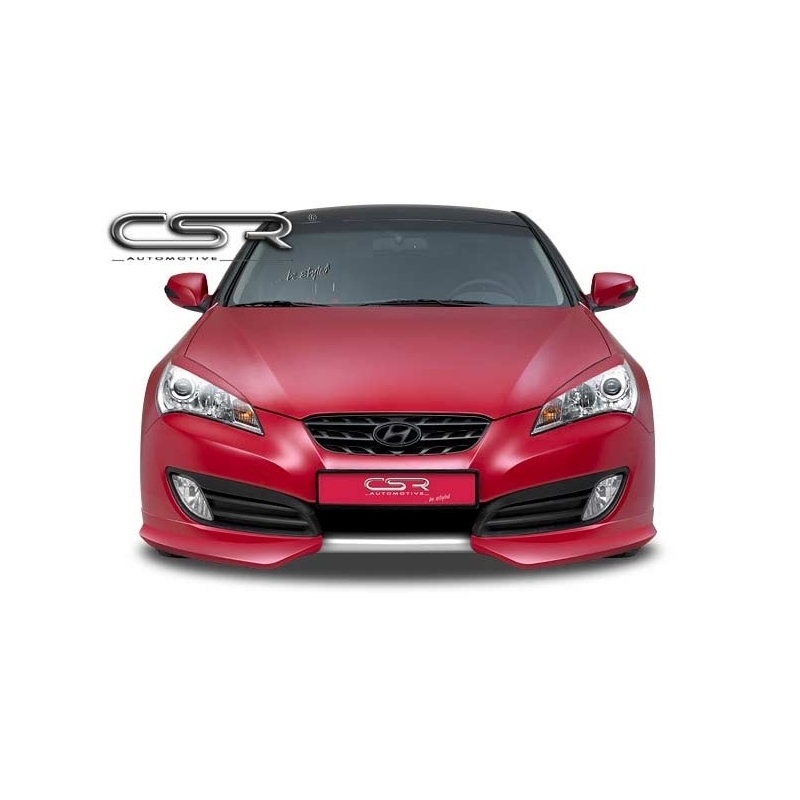 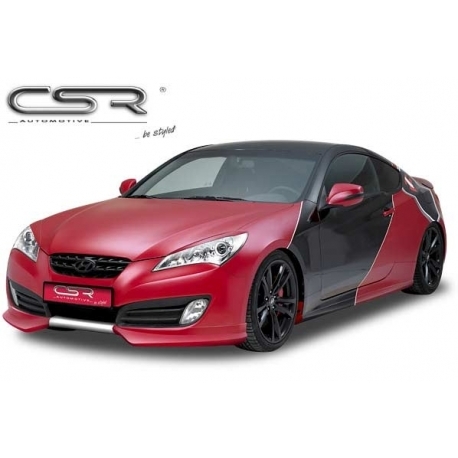 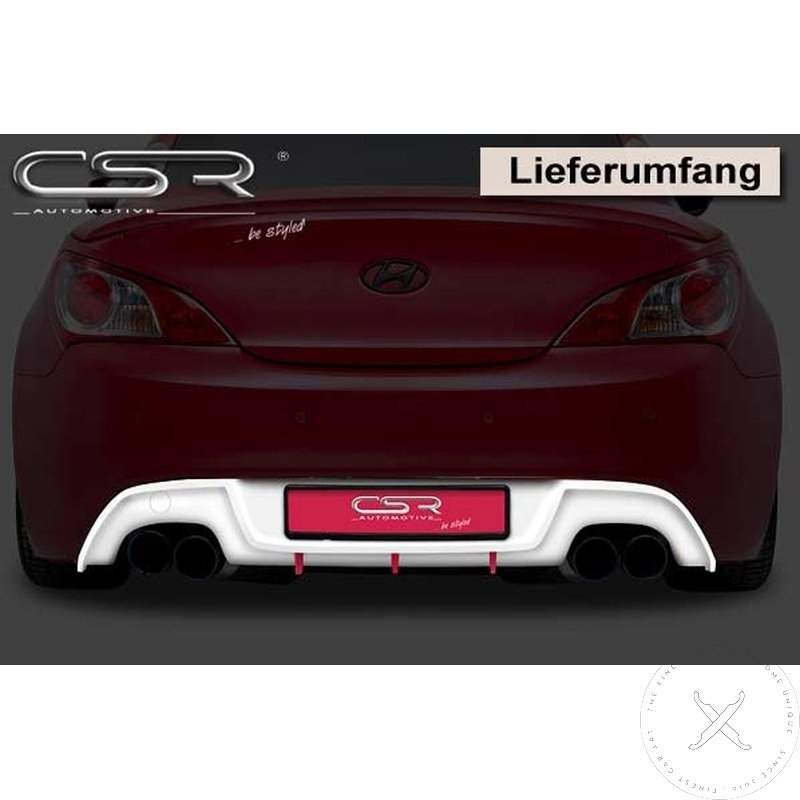 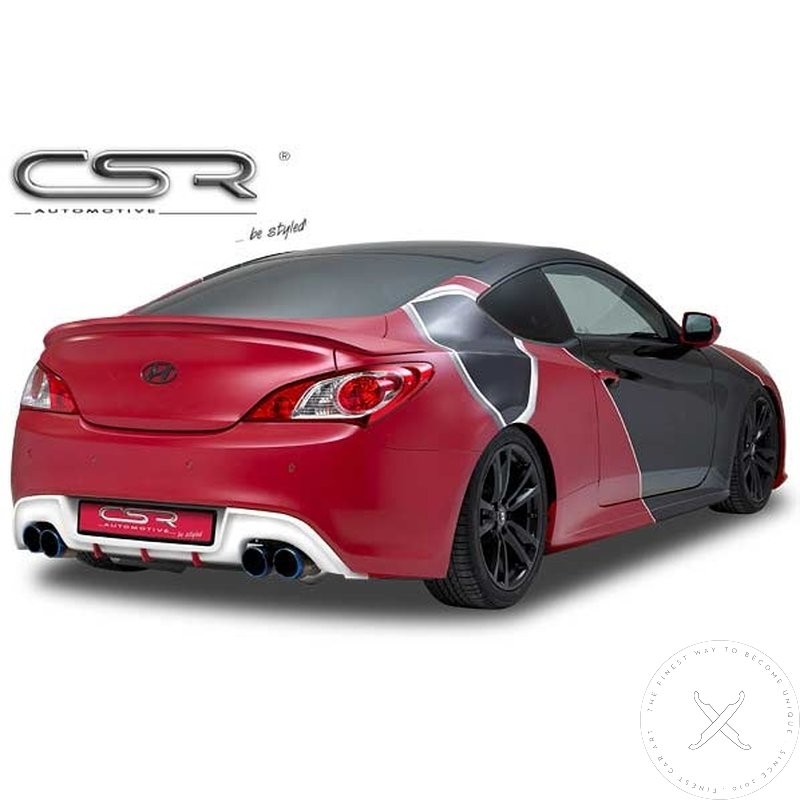 Front lip fits Hyundai Genesis 2010-2012, side skirts and rear diffuser fit 2010-2016 genesis coupe. 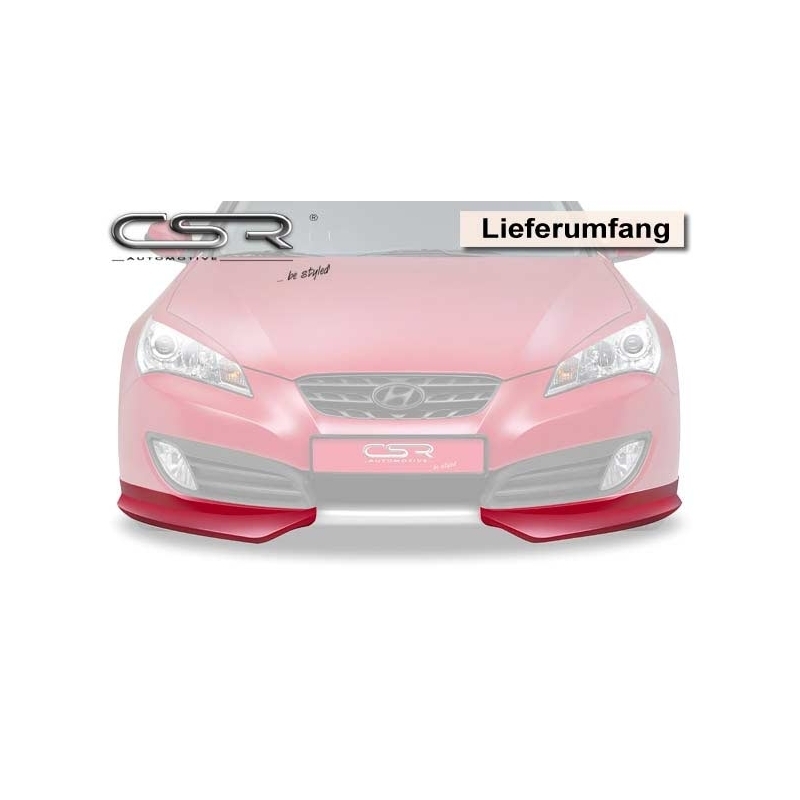 Front lip is made of the innovative and high quality material Fiberflex. 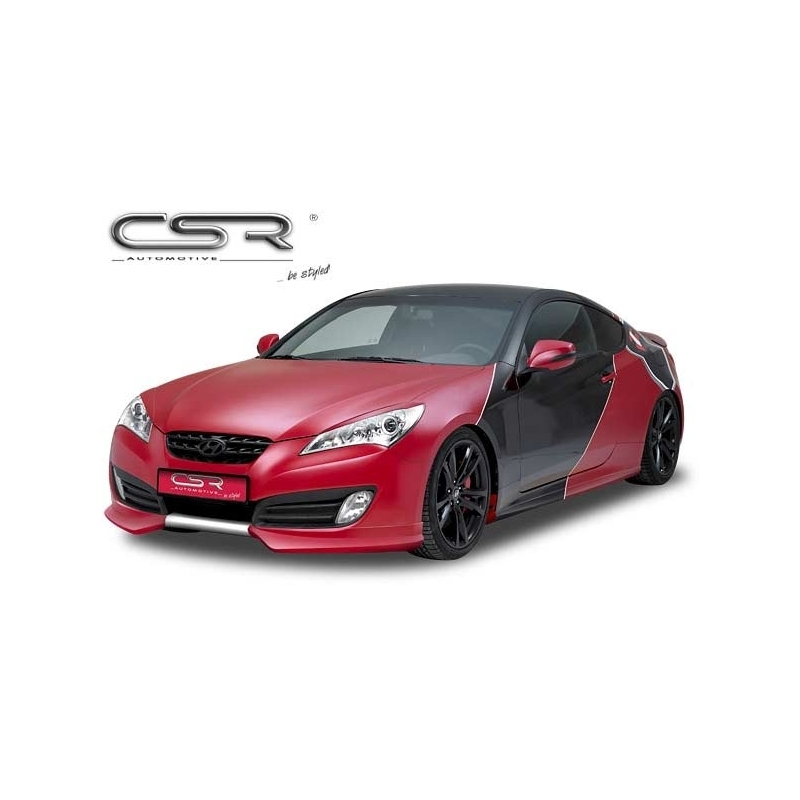 The advantages of this novel composite material: Extremely high flexibility combined with high stability, splinter resistance, and non-flammability. 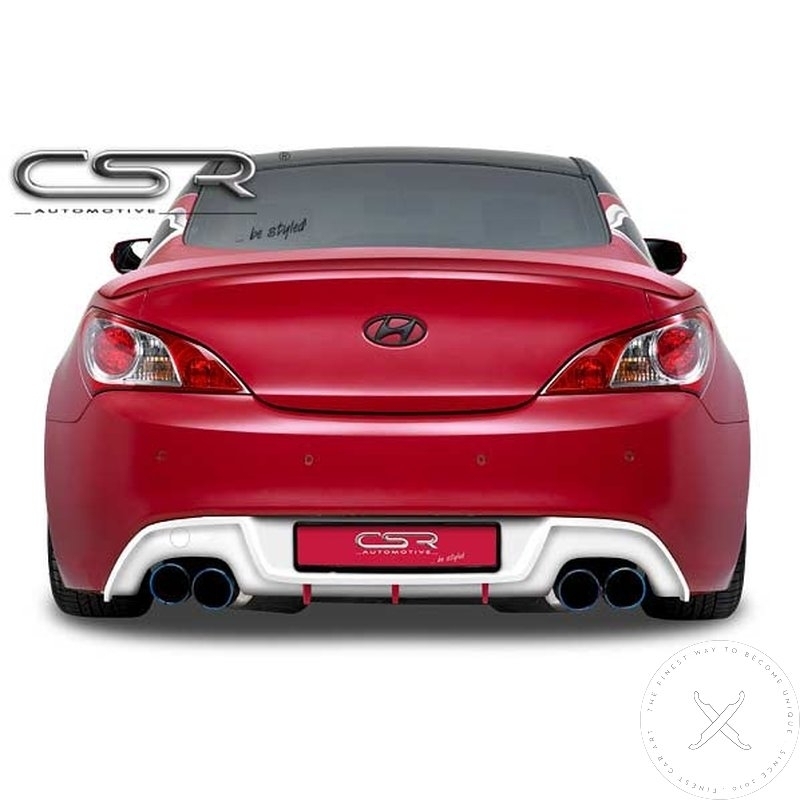 A very high production quality and low weight even allow a use in professional racing. 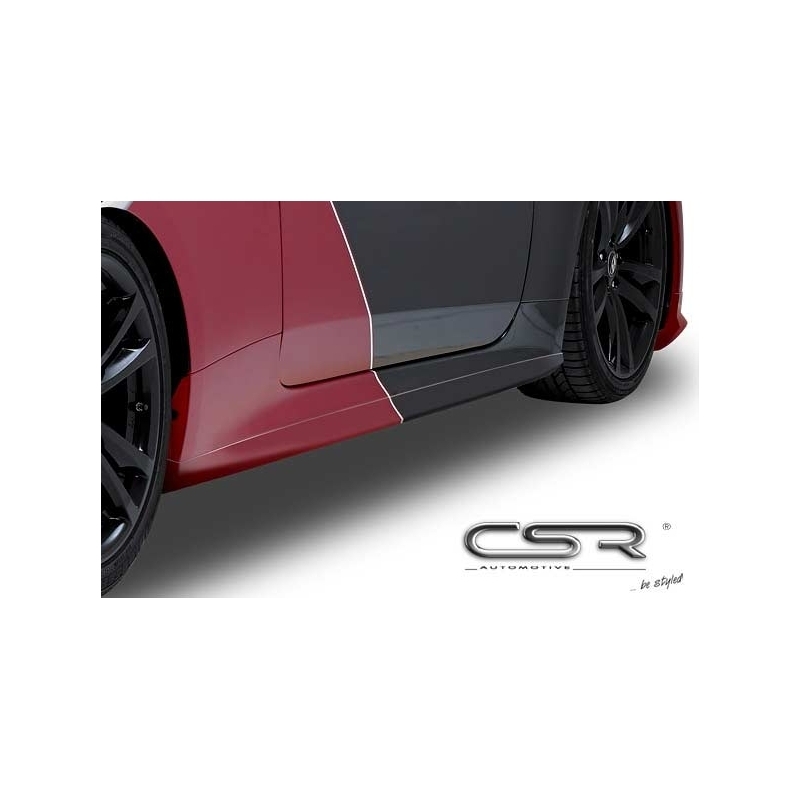 The characteristic black surface is characterised by good processing options and guarantees professional results. 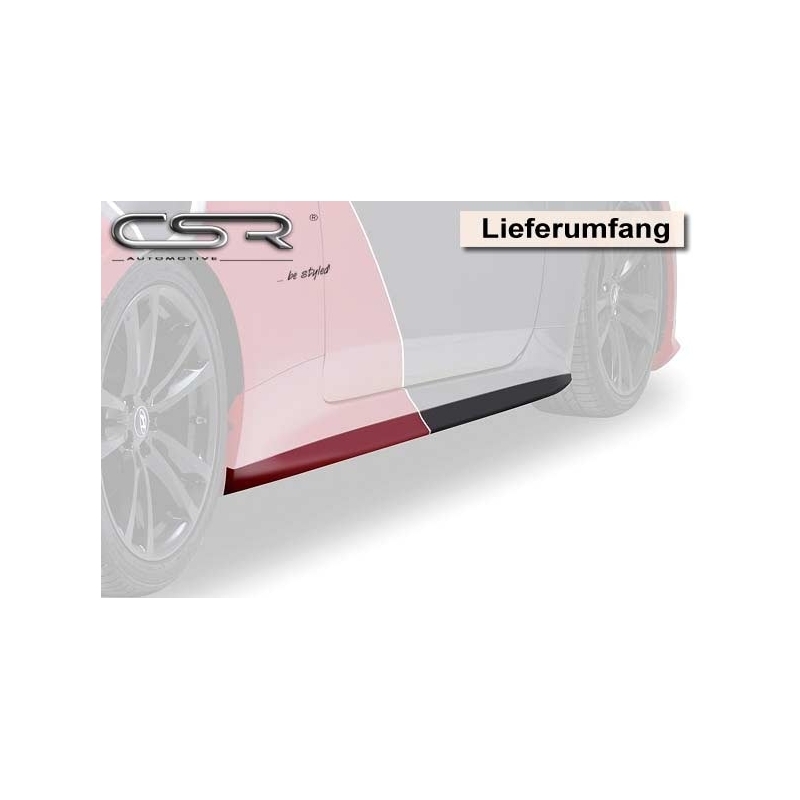 Thanks to their excellent cutting and adhesive properties, CSR Automotive Fiberflex products are excellently suited for repair work and further alterations.